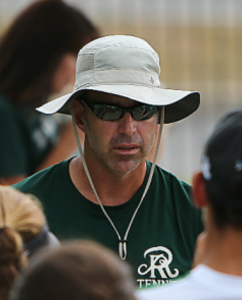 Reagan’s season ended at Area Playoffs with a loss to Bowie high school. The Rattlers will now turn their attention to the individual season this spring with hopes of returning to State. 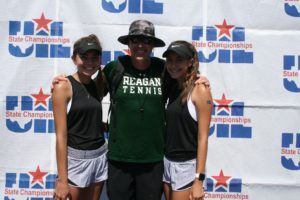 Reagan Tennis ended the 2017-2018 year with Bailey Godwin and Kyndall Quiroz making it to State for girls doubles.